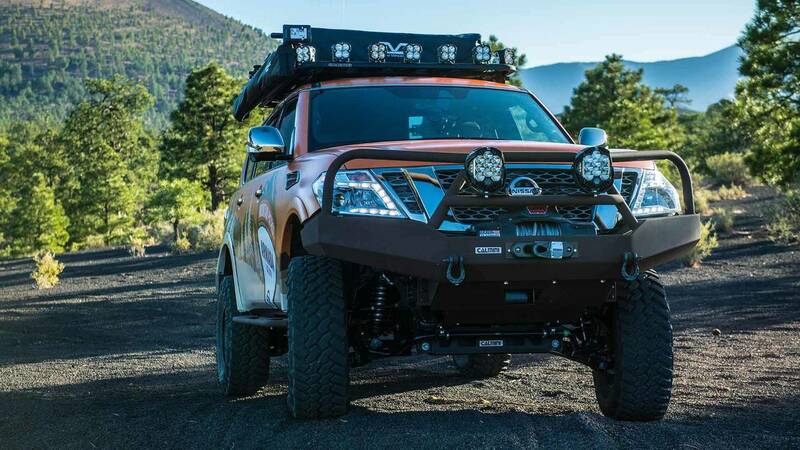 Now that the weather is warming up in the northern hemisphere, it's time to enjoy the outdoors, and Nissan has the perfect way to take the whole family into the wilderness with the Armada Mountain Patrol one-off. The rugged rig will debut on May 18 at the Overland Expo West in Fort Tuthill County Park in Flagstaff, Arizona, but the machine will show up at other outdoor-oriented events throughout the year. 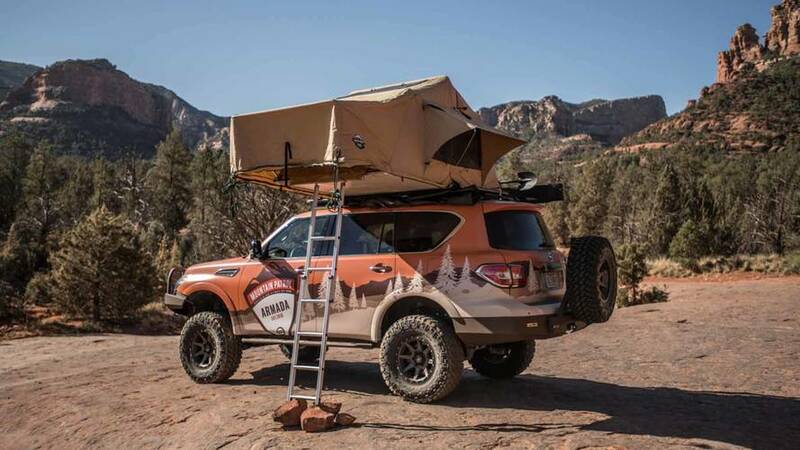 Nissan says that the Armada Mountain Patrol is specifically for overlanding – a type of off-roading that also involves camping in the wilderness. 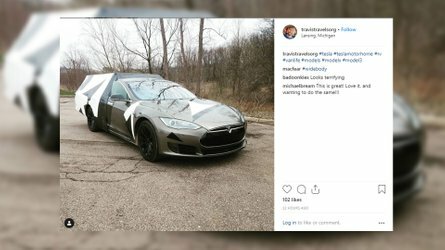 This challenge means that the SUV not only needs to handle rough terrain, but it also requires having the cargo capacity to carry lots of supplies. This machine's modifications give it plenty of capability for both of these tasks. For motoring through rough ground, this Armada's body features custom fabricated front and rear steel bumpers, in addition to rock sliders. Don't worry about lighting the way at night because there's a roof-mounted LED light bar, fog lights, and illumination for the wheel wells. 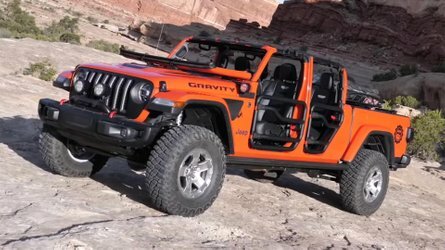 Getting stuck shouldn't be a concern because this machine has a Warn Platinum Series winch with a 12,000-pound (5,443-kilogram) rating, a set of vehicle recovery boards, and storage for extra fuel. There's little concern about being lost thanks to a Lowrance navigation system and off-road radio. To get the Armada into these desolate areas, the Armada uses a coilover suspension from Icon Vehicle Dynamics with a tall ride height, and firm supplies extended A-arms, too. Underbody protection keeps the vital mechanical parts from being damaged while bouncing around off road. 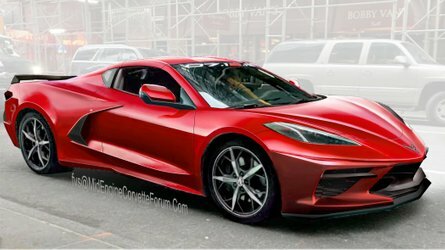 A Magnaflow exhaust gives the 5.6-liter V8 a meaner sound, too. When the time inevitably comes to take a rest, there's a four-person tent on the roof of this SUV. 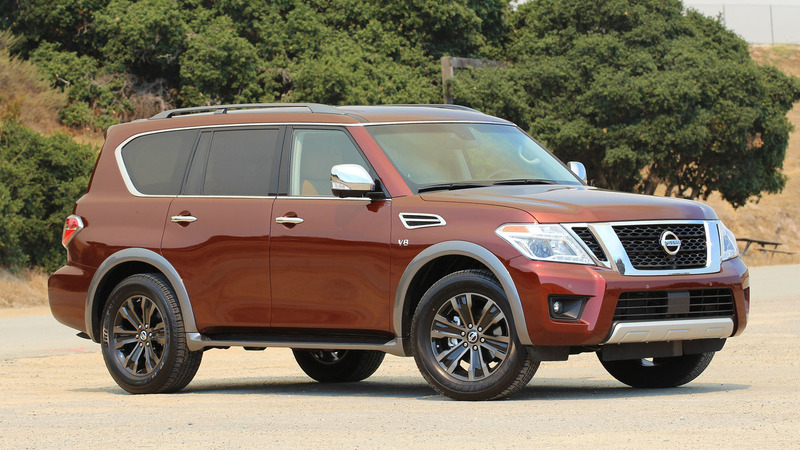 The Armada can seat up to eight people, though, so there's also a pop-up tent for the rest of the occupants to sleep on the ground. An extendable awning provides a place to chill out before bedtime. The rig even has refrigerator/freezer and Otterbox Venture coolers for enjoying a cool drink at the end of the day. to help guide construction of the one-off project. tent, sleeping bags and chairs. system, Pelican gear cases, Dometic refrigerator/freezer and Otterbox Venture coolers. 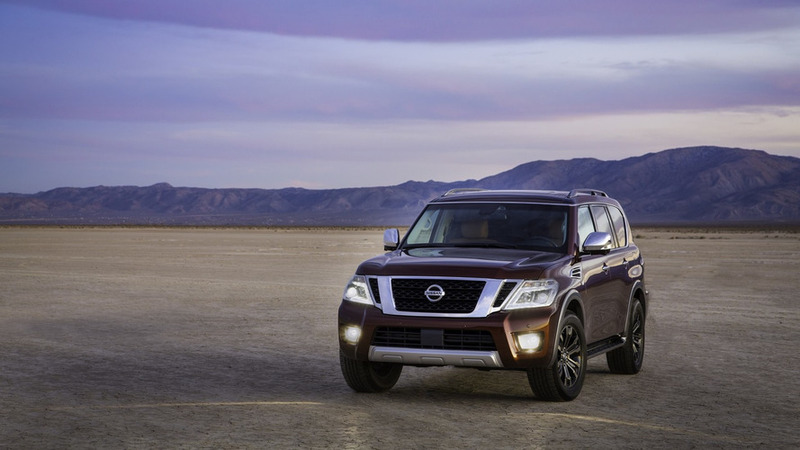 to help the Armada’s advanced 5.6-liter Endurance® V8 breathe easier in high-mountain air. 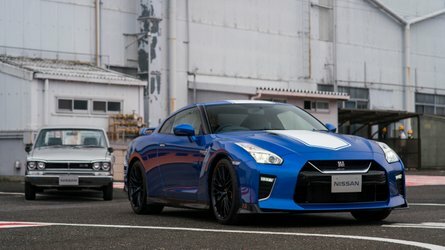 services and commitment to sustainable mobility, visit our website at http://www.nissanglobal.com/EN/.